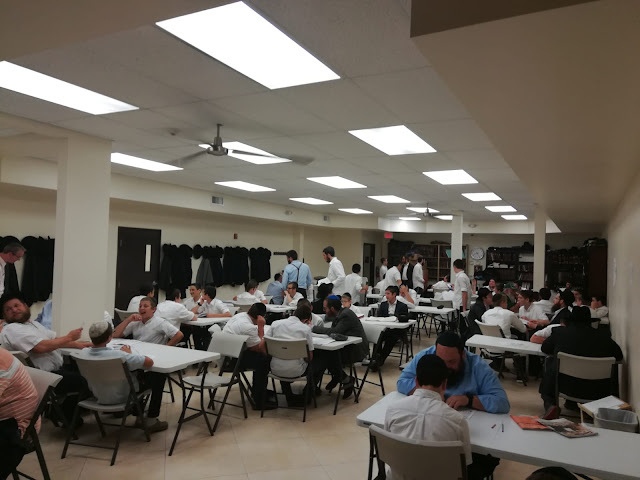 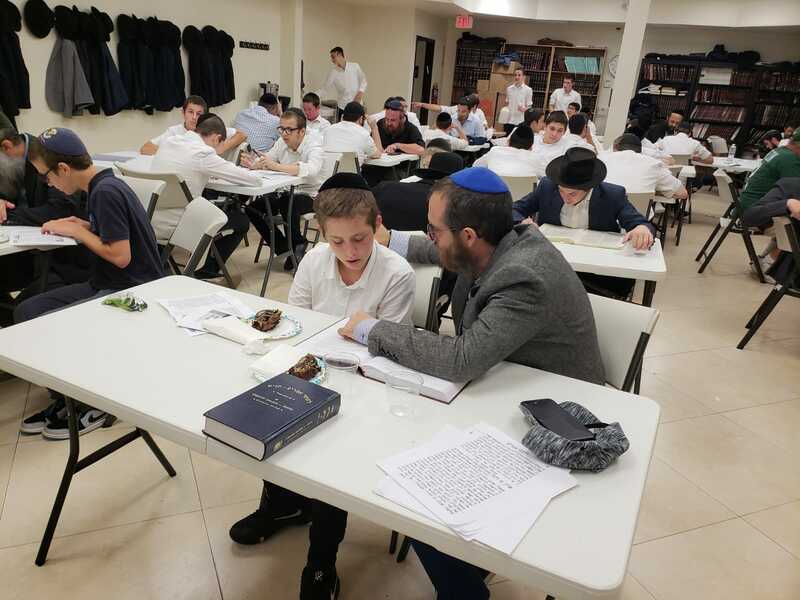 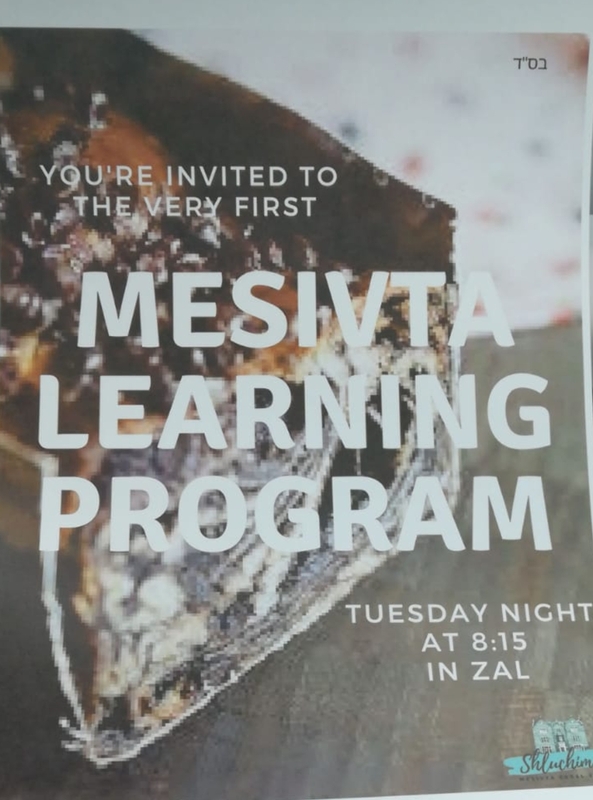 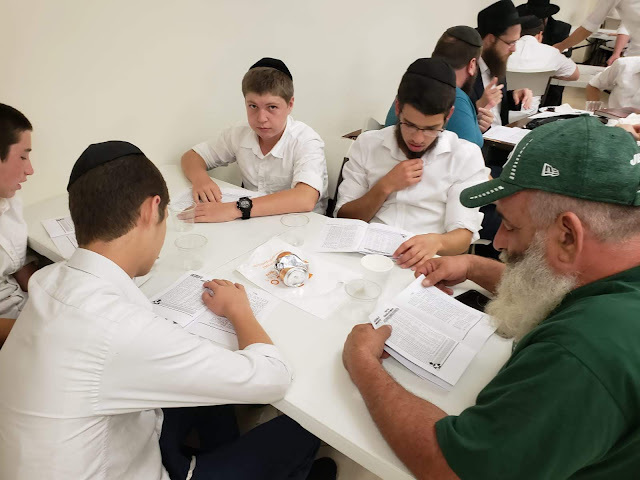 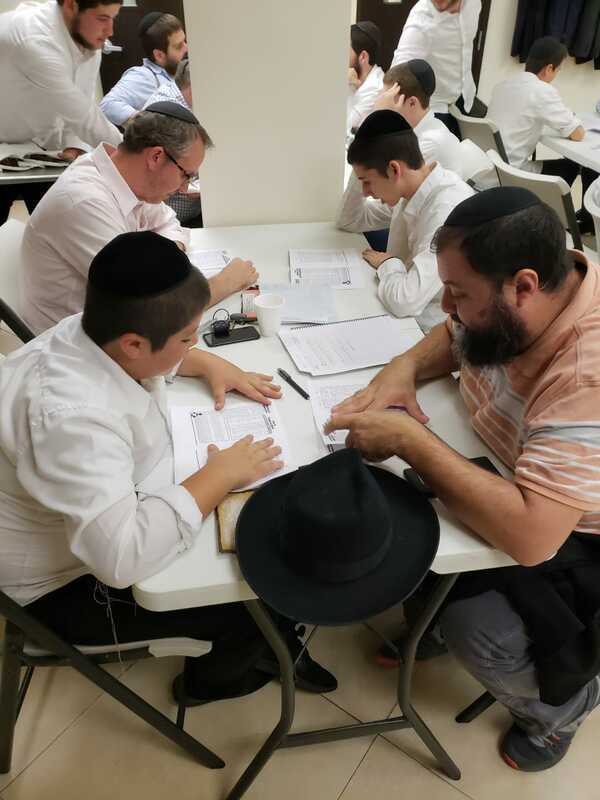 מתיבתא ד'קוראל ספרינגס: Mesivta Learning Program- MLP! 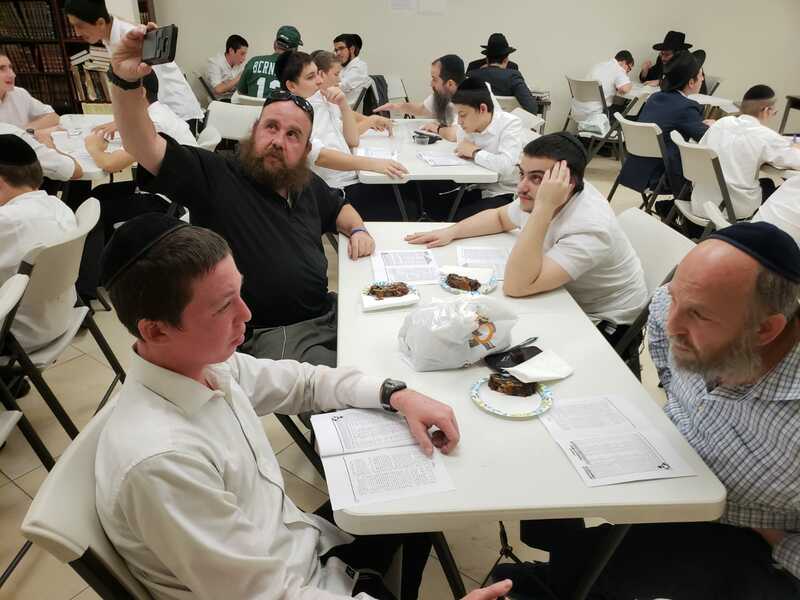 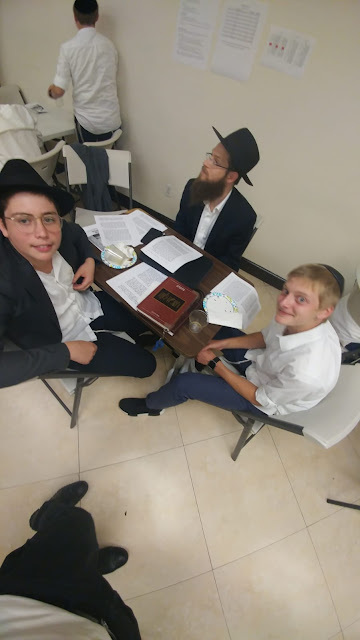 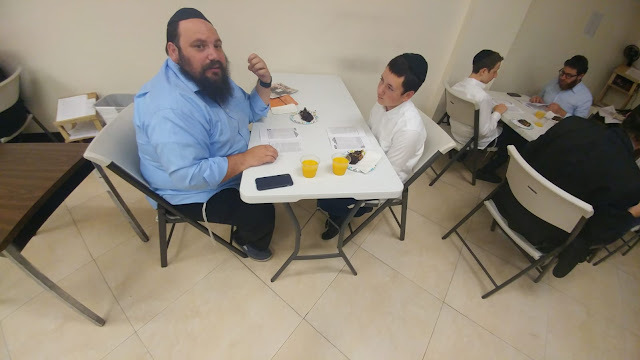 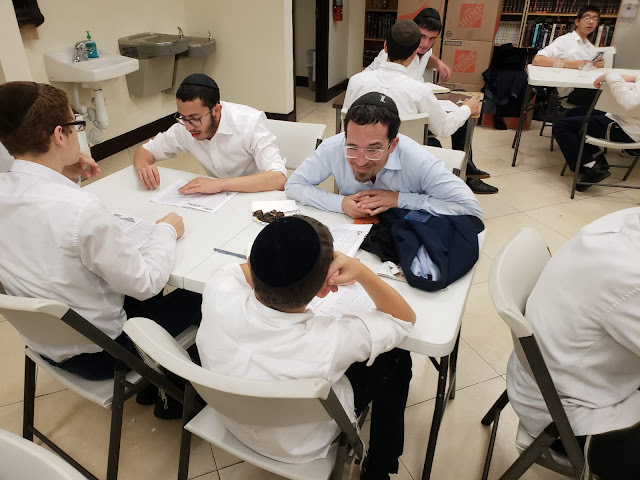 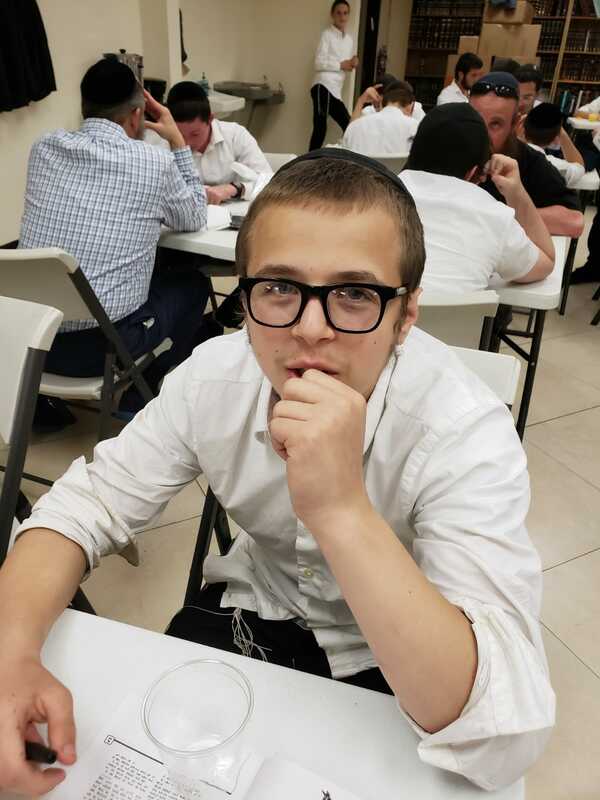 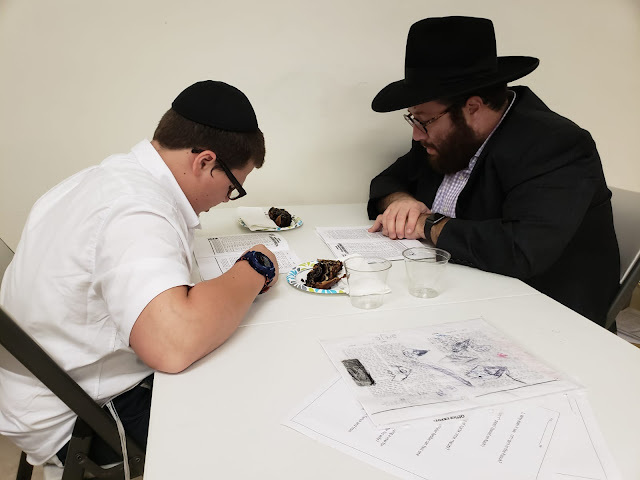 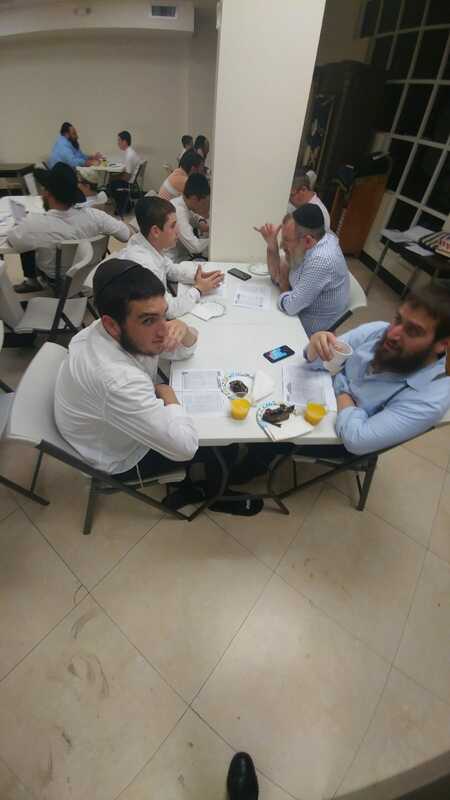 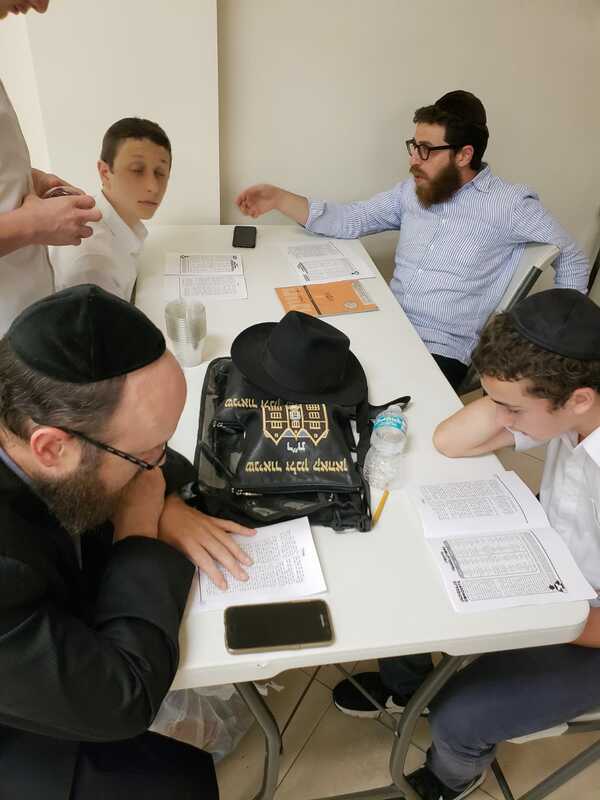 Tonight our Shluchim launched our MLP! As you can see it was Gevaldik! 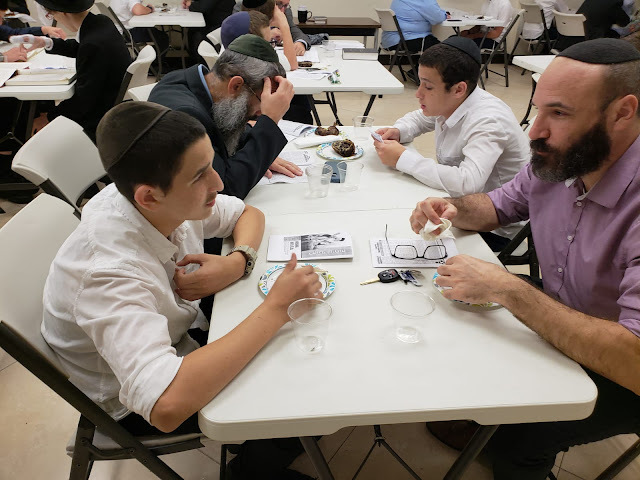 Thank you to our Sponsor Mr. Ira Bernstein and Yasher Koach to all our Bochurim and Parents who came! MIVTZOIM PREP! 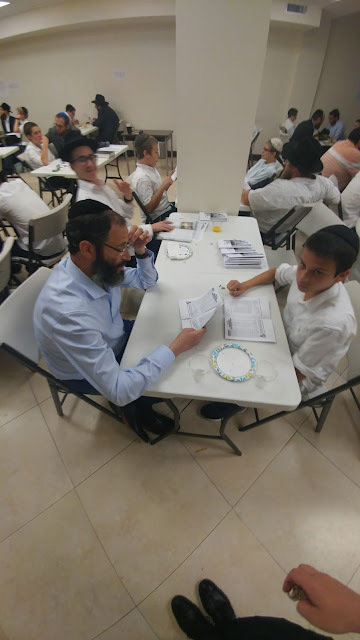 Thank you SHLUCHIM!